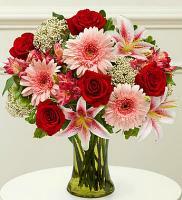 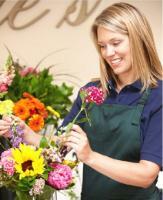 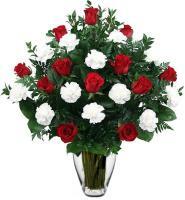 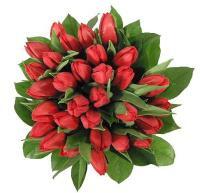 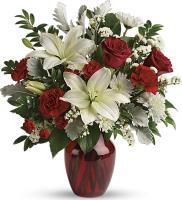 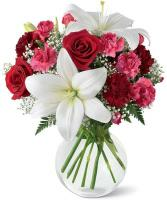 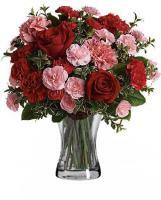 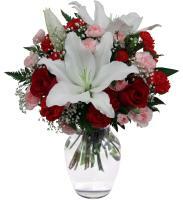 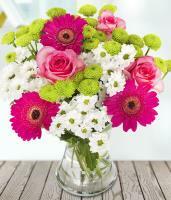 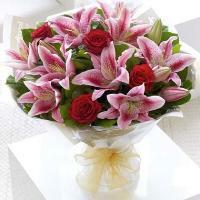 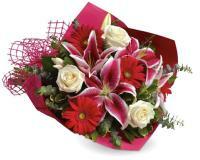 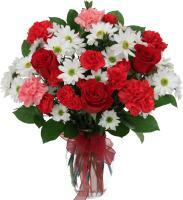 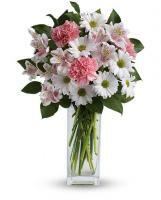 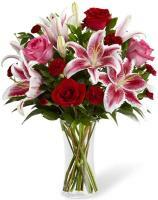 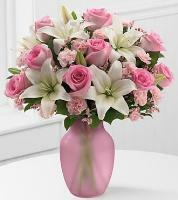 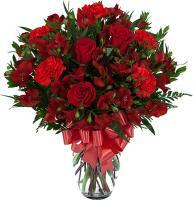 Just use Flowers.com.mt to send flowers to Morocco, whether for your beloved one, friends or corporate partners. 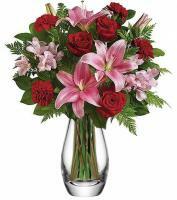 You can send flowers to Morocco from our varied choice of arrangement accessible in our local Morocco flower shops where our florists usually use freshly-picked flowers for their arrangement. 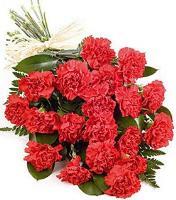 They also use suitable colours and styles according to Morocco customs in their design, which is also unique for your recipient to get.